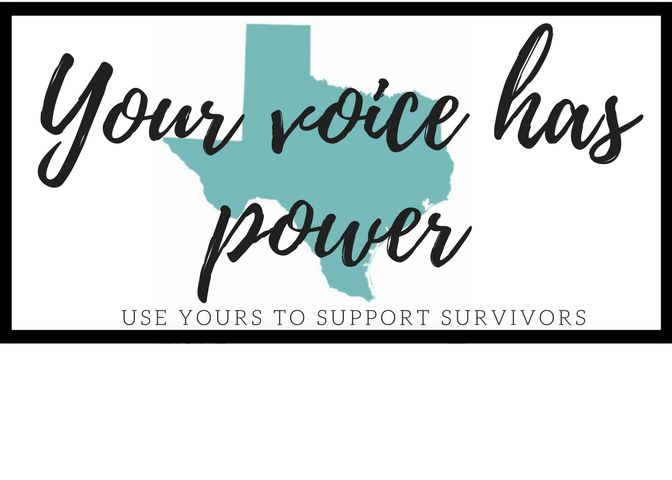 OUR MISSION is to provide counseling, education, and advocacy for those impacted by sexual violence. OUR VISION is to deliver the highest quality of comprehensive treatment services for survivors of all forms of sexual violence and to set the standard for prevention education that promotes social change to end bullying, sexual harassment and sexual violence. In Person Crisis & Advocacy Services – Available on a walk-in basis Monday through Friday, 9 am to 5 pm. Call our Crisis Hotline 1-800-886-7273 for more information. We need your support to achieve our vision in our community and beyond. Check out the various ways we can help you and if you have a minute find out how YOU can help us make a difference. Thanks in advance for your support!